Lycoming College announces the launch of a new mobile website. Smart phone and smart device users who visit www.lycoming.edu will be redirected to m.lycoming.edu, which features some of the most popular links from the College's full website. Visitors of the mobile site will be able to access admissions, academic, athletic and directory information; browse the College's latest news releases; view upcoming alumni events; and quickly obtain directions to campus, among other tasks, through content purposed for mobile devices. Links are also available to mobile versions of Lycoming's social media sites. "We are excited to provide this platform for alumni, prospective and current students, and friends of the College to connect with all the great things happening at Lycoming," says Robert Krepshaw, College web designer. 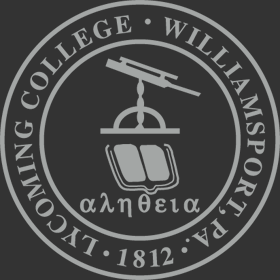 "We hope the new site makes it easier for them to access information and take Lycoming with them wherever they go."